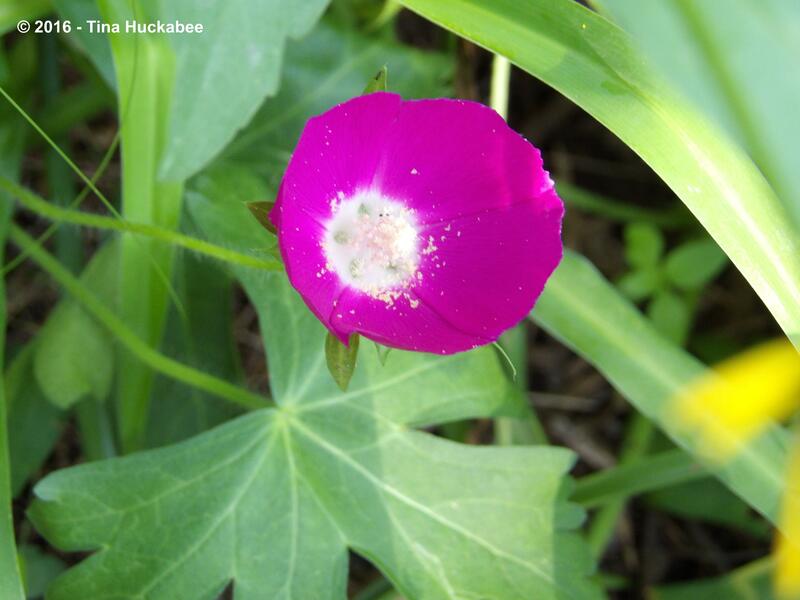 It’s National Wildflower Week, hug your nearest wildflower! Well, it’s probably better if you don’t hug a wildflower, just plant one. Or better yet, plant a whole bunch. 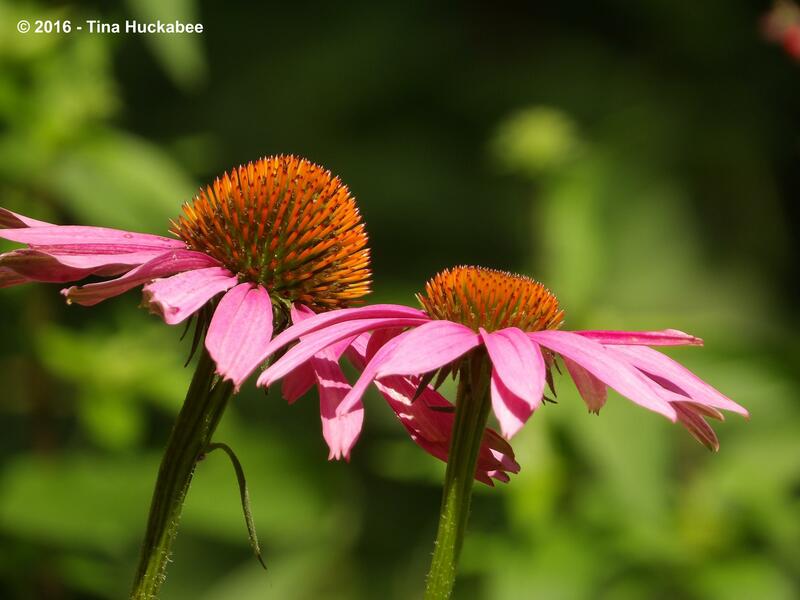 No matter where you live in this great land, there are resources available to grow stunning North American wildflowers, either by seed or from container plants. Click the “Garden Resources” tab on the menu bar of this blog for some suggested online resources or check out your County Extension Agent’s office for local sources of regional seeds and/or plants. 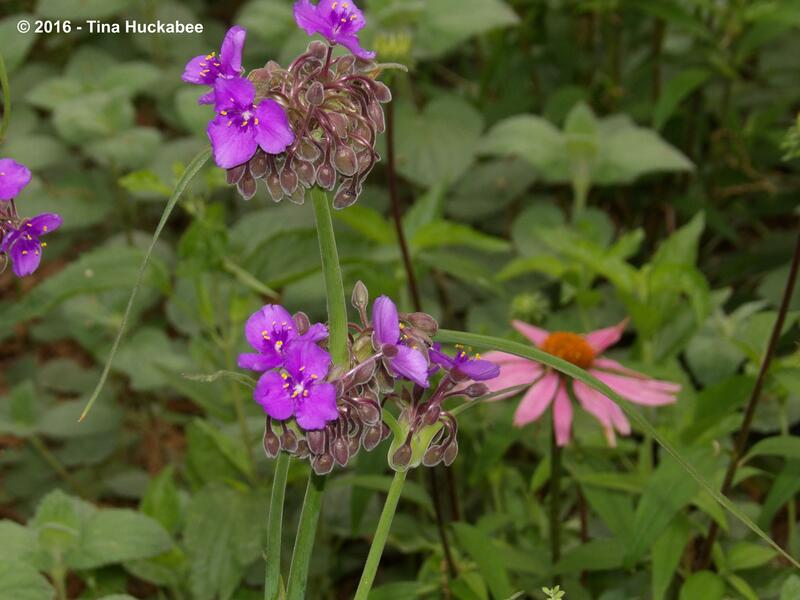 Locally owned nurseries and native plant organizations are ideal places to learn about wildflowers and how to grow them. 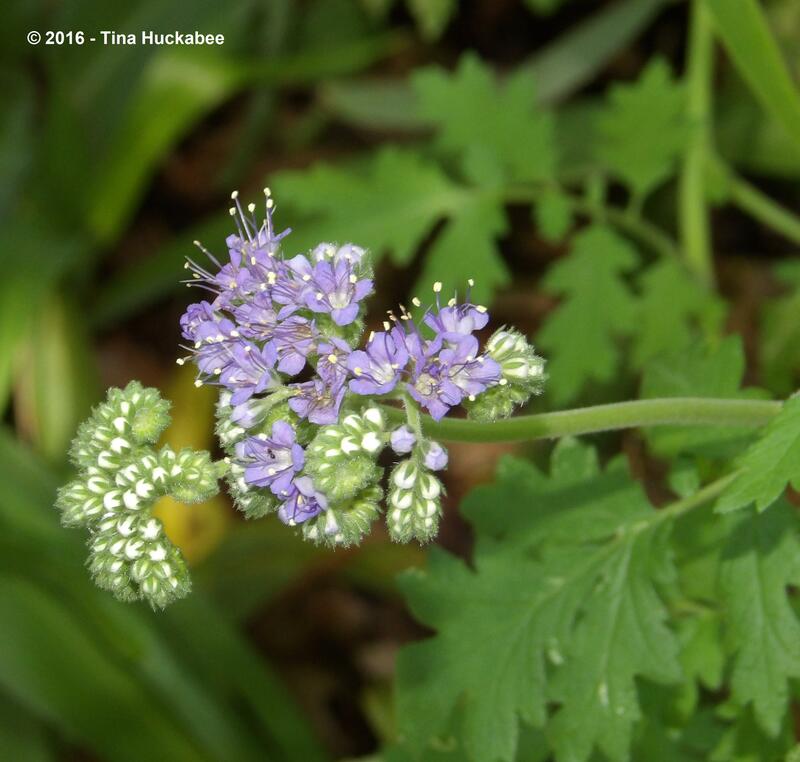 The “how” is a snap–wildflowers belong here and usually grow easily, without lots of working or fretting. 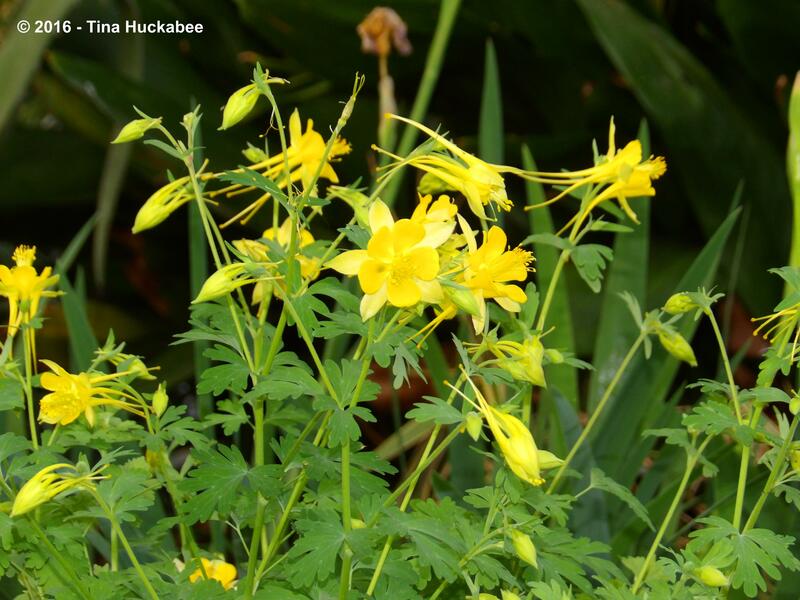 The Lady Bird Johnson Wildflower Center is the premier source of information about North American wildflowers and native plants. It’s the go-to place for those interested in learning about our native plants and wildflower heritage. …for a sense of place. Grow native wildflowers because they belong here. Just like you. 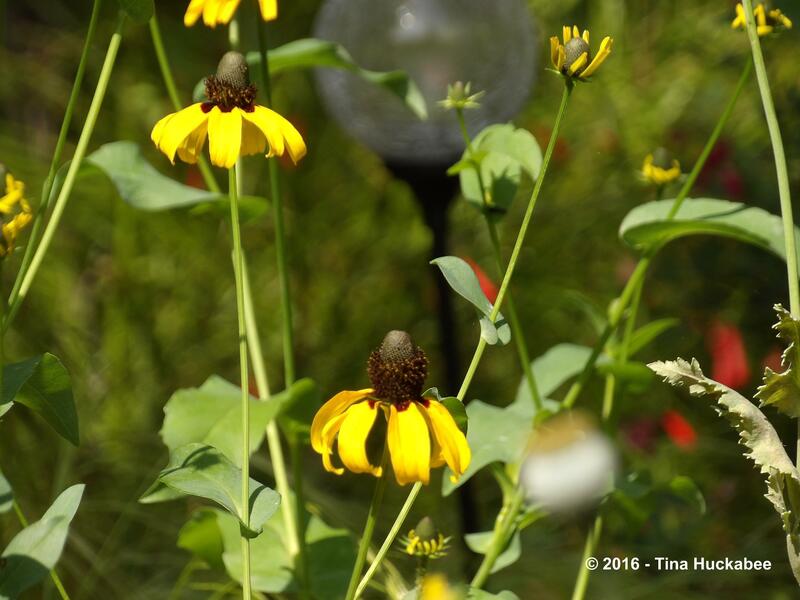 This entry was posted in 2016, American wildflowers, Native Plants, Texas Wildflowers, Uncategorized by Tina. Bookmark the permalink. Love your post and I love wildflowers. Thank you, Beauty!! Wildflowers rule! I agree. Growing wild flowers is easy and there are so many beautiful ones. There are so many choices and for year-round beauty. Why wouldn’t you want wildflowers? What fun to have a week to celebrate native wildflowers seeing as your spaces are packed with them! It must have been hard to chose which ones to highlight. I am not familiar with Blue Curls but will certainly be looking out for them locally in nurseries. They are so lovely and I have a deep fondness for blue flowers in the garden. 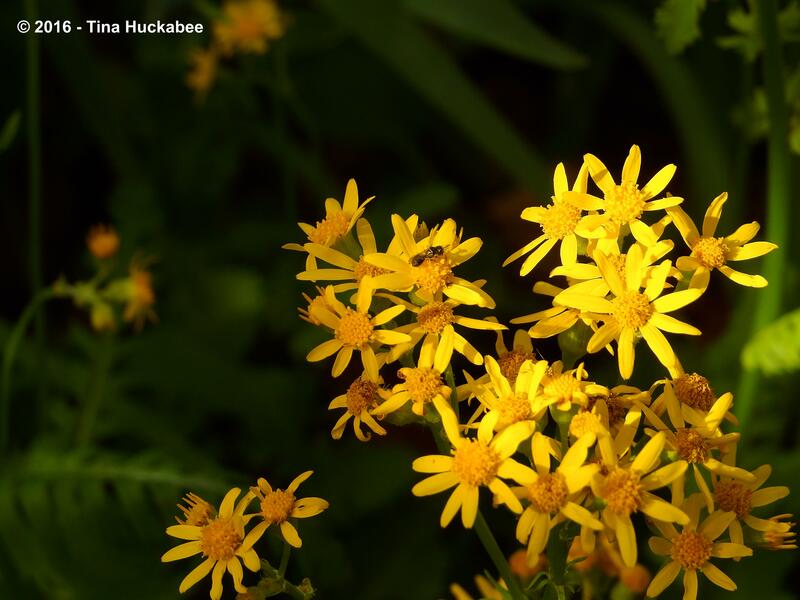 Happy Wildflower Week! 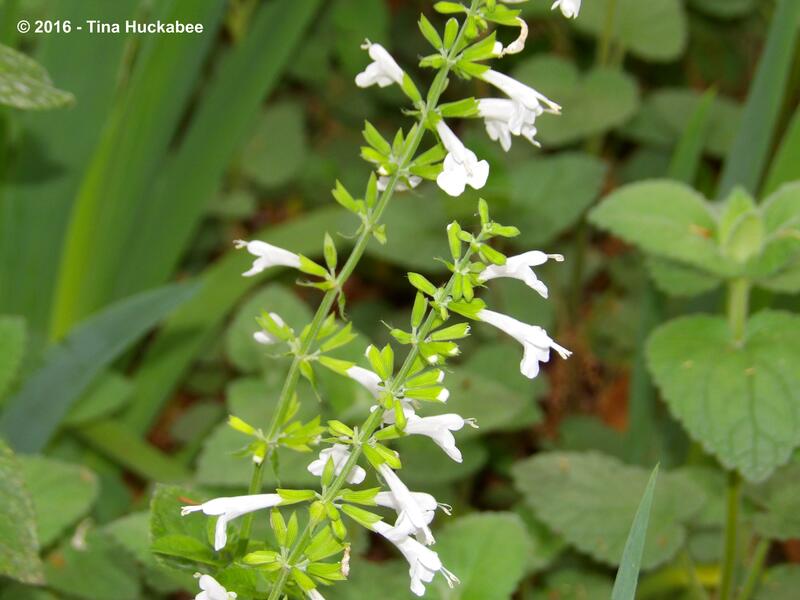 It’s always good to have an excuse to laud native plants and wildflowers, isn’t it? Those blue curls! Weird story with them. A friend gave me two plants in four-inch pots in January or February. When she gave them to me, I noticed that the foliage was just like the foliage of a plant that had seeded itself into a pot with a golden sword yucca. So, I planted the two gifts and watched all three grow. 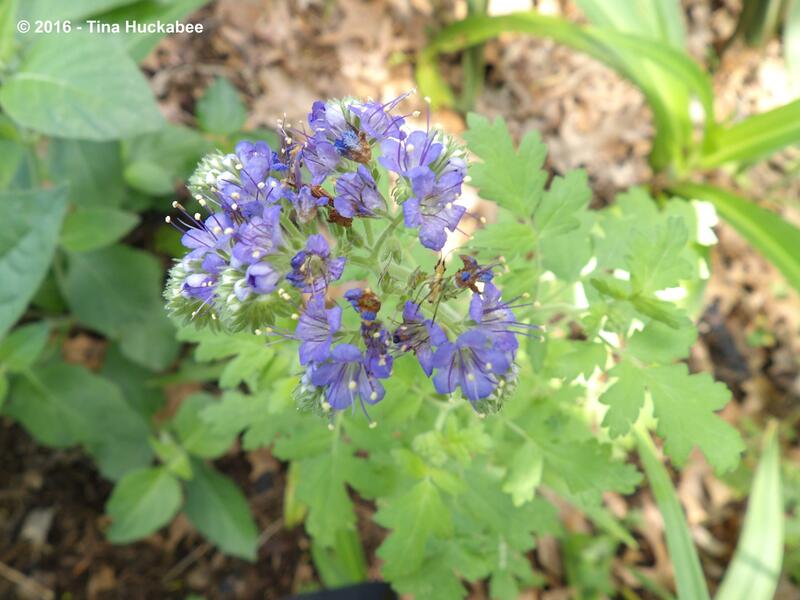 The potted and volunteered blue curl bloomed first–and it is a blue curl. It’s just such an odd coincidence that of all the years I’ve lived and gardened here that one would volunteer the same time as two were given to me. 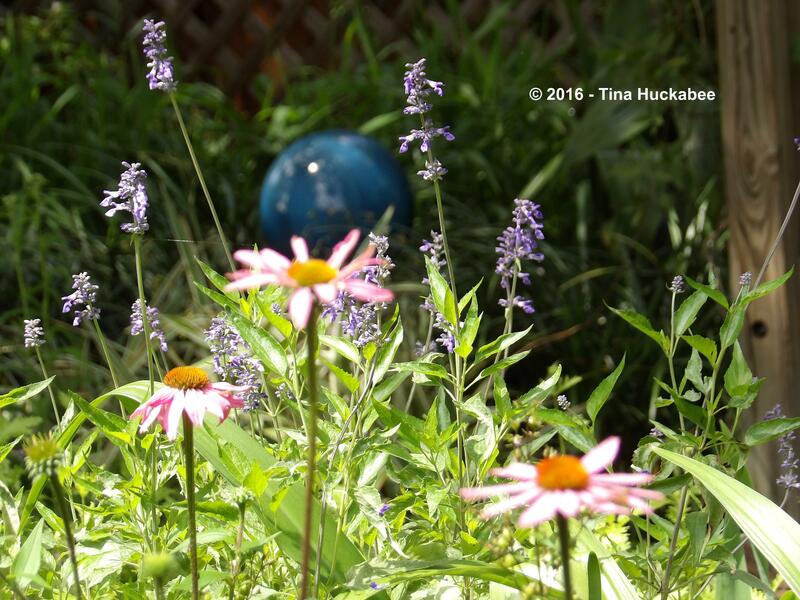 The volunteer has bloomed and is now gone–I pulled it out because it was looking raggedy. The two gifts are still blooming–it’s been at least 6 weeks, maybe longer. They’re both multi-branched and in a mostly shady spot. I’m letting them seed out–I’ll let you know if there are seedlings next fall! How wonderful to celebrate wildflowers in this way! You have some beautiful native flowers there. I share Tracy’s issues with chickens. Mine are wading their way through every bulb in the garden. If flattened, snapped flowers are your thing, I have them a-plenty! 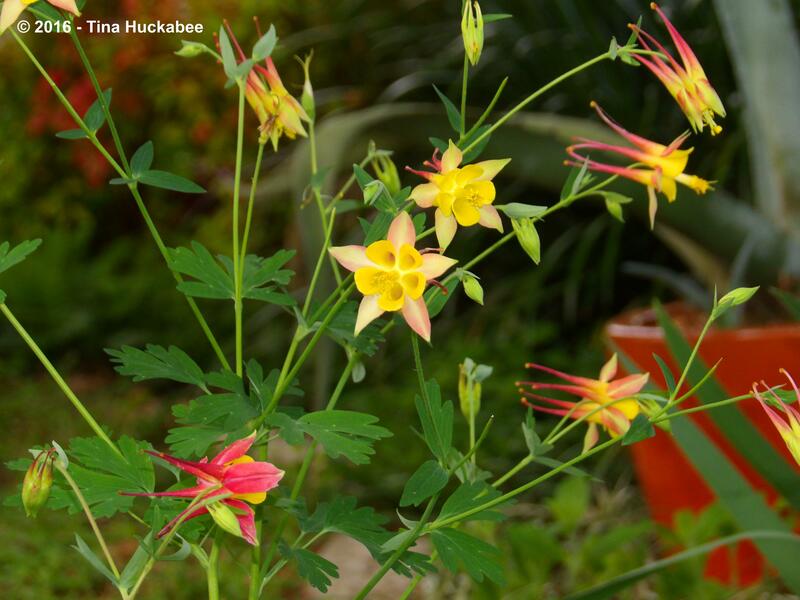 Happy national wildflower week! Thanks, Sarah and I agree that we have a lovely and important natural heritage that should be protected and promoted. I’d love to have chickens, but until I have a large enough property to garden AND host chickens, I’ll just have to rely on nice friends who might share their eggs. Beautiful wildflowers. I am is Europe, in Spain and we also have some wildflowers in common. Thank you for teaching them their names and beautiful photos. Greetings from Margarita. Thank you, Margarita. I know that there are some lovely wildflowers throughout Europe and I’m sure they’re as treasured as ours are. In Spain there are many very beautiful wildflowers as in USA. Greetings from Margarita. Your wildflowers are (almost all) our treasured garden plants! Ha! I remember years ago, visiting Kew and seeing a lantana, which grows everywhere and some think of as a weed.